Tara Bliss is a best-selling author, doTERRA Presidential Diamond and the foundress of Rebels Of Light – a mentoring hub for wide-awakening women on a mission to create real change in the world using courage, consciousness and collaborative leadership as their compass. She co-authored the wildly popular Spirited e-books, shares her ideas on stages and built a million dollar a year network marketing organisation in less than three years by empowering a tribe of tens of thousands. Her mission is to guide women away from the confines of their false limitations and back to the remembrance of their vastness. She believes that every single one of us can re-write our story and that true freedom is just a breath away. 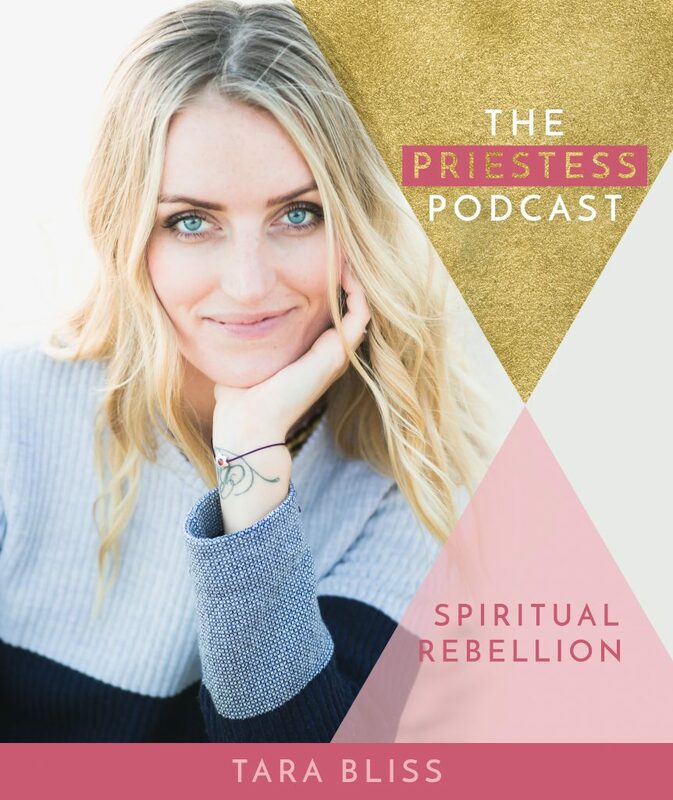 Tara Bliss, my guest on The Priestess Podcast today, believes that the ultimate form of spiritual rebellion is being ourselves. And choosing to be ourselves over and over again every day. This may sound easy, but we all live in a world where constructs and systemic oppressions try and mould us to be something we are not – in so many ways. Choosing to go against the grain, leave something behind, outgrow someone – including a spiritual guide or teacher – is not easy. It requires a bold and rebellious spirit driven by curiosity, and fuelled by discernment and sovereignty. 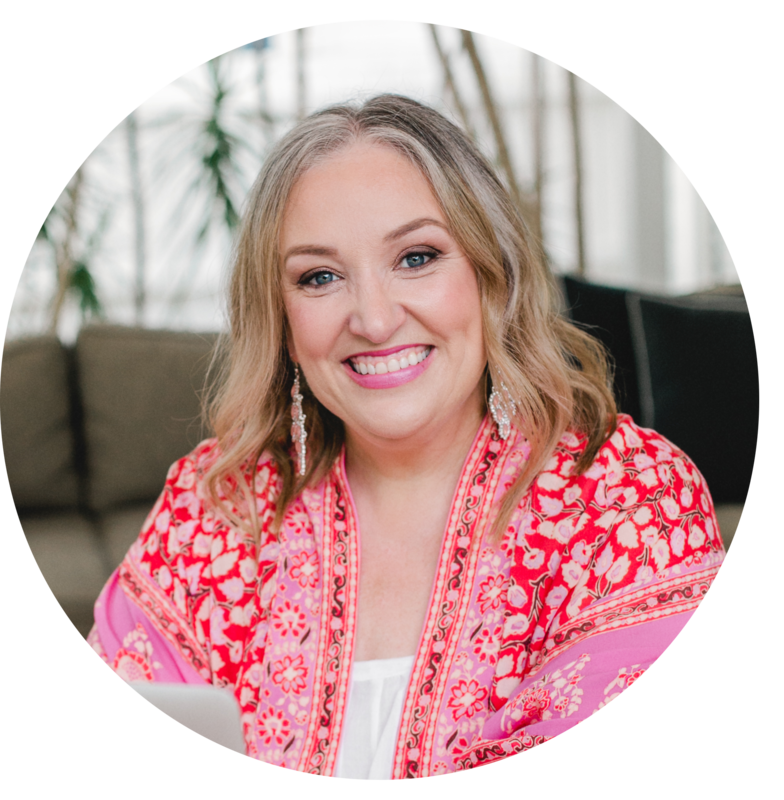 Tara shares with us today her life and spiritual journey of conscious rebellion and how important it is to her and her mentoring work today.